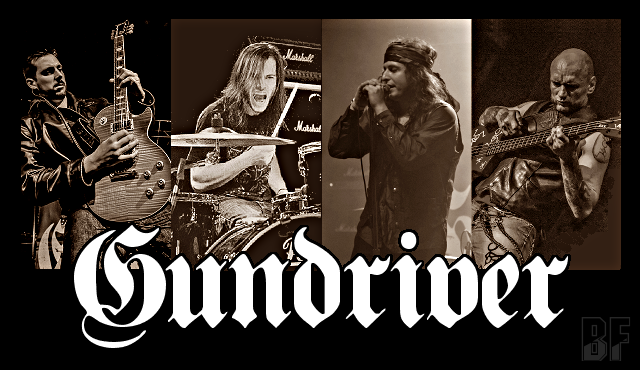 GUNDRIVER is a four piece US Hard Rock band formed in Hollywood, CA. in early 2013. The band combines everything from Blues and rock 'n' roll to old-school Heavy Metal, to create music in the vein of AC/DC to Black Sabbath. The band has a high-octane rhythm section by guitar, bass, drums along with a soaring and soulful voice influenced by the previous bands, which is for true rock 'n' roll voice. 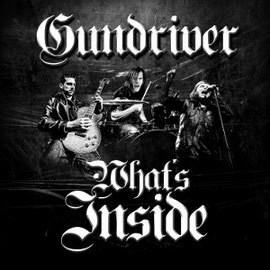 GUNDRIVER has released their first EP entitled "Gundriver No. 1" last year and toured in North America to support Michael Schenker. Their debut album "What's Inside" was released in March 2015 and now they are having their North American Tour with Michael Schenker's Temple Of Rock. The video below is a GUNDRIVER whole live show at Arcada Theatre in St. Charles, IL. on April 25th. Enjoy it.